How was your performance in the UCEED 2018 Exam? 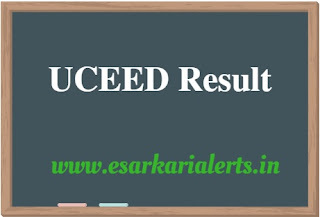 You can get its answer on when you have checked UCEED Result 2018 that is not released yet. 18th February 2018 is going to be a special day for those students who have taken this entrance test with a dream of getting admission in the B.Des. So, candidates, be ready for your result. Read out the entire details of this page because as the IIT Bombay declares the result, we will let you know by mentioning in this article. Having participated in the examination, all aspirants are looking tensioned about their result. In fact, they have already checked the UCEED Answer Key too. Anyway, you would have been an idea of your securing marks by checking the answer key. Is it not? Don’t worry, if few days will be able to see your complete UCEED Scorecard 2018. Those, who will qualify this examination, will go for the next round i.e. application for the B.Des. programme that will be available from 8th June and will be available until 23rd June 2018. Further updates on this admission process, will be uploaded on our website. The UCEED Rank List will be prepared on the basis of the total marks secured by the contenders in this test. This merit list/rank list will not be released separately (category wise). That means that there will be only one rank list that will be issued by the conducting organization. The complete ranking system is well-furnished in the UCEED Information Brochure. 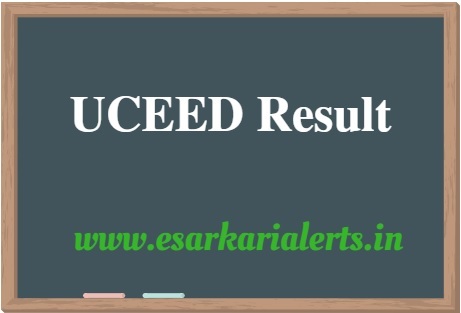 After declaring the results, the organization will declare the UCEED Cut Off Marks so that It can prepare the rank list according to the reservation rules. The cut off marks will be issued for all categories like UR, SC, ST etc. Students, looking for the UCEED Cut Off, are informed to stay tuned with us.